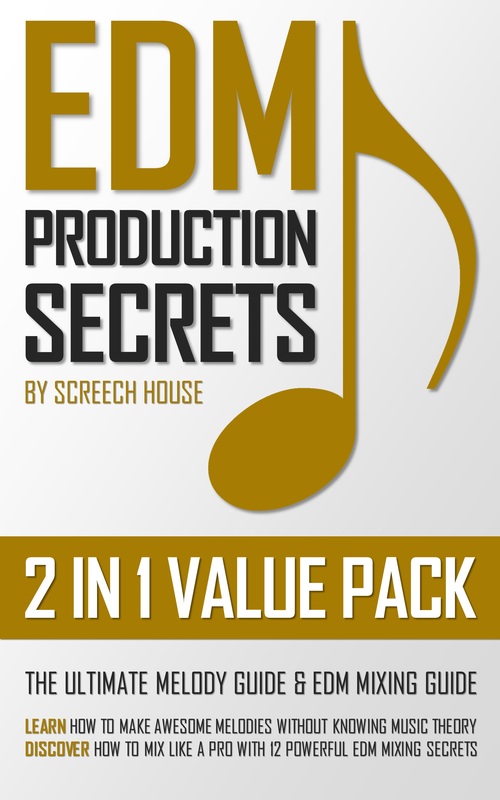 In this lesson, you will discover a very simple trick how to copy patterns in FL Studio. 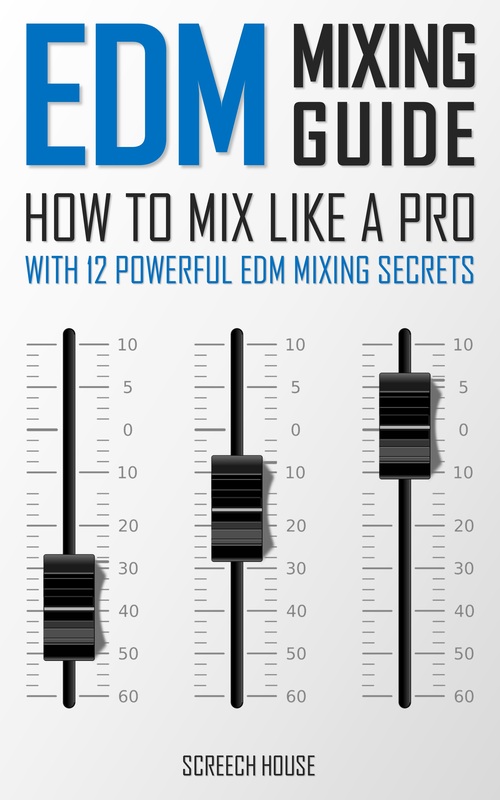 Instead of having to copy each channel manually, you can now use a Channel Rack shortcut. Before learning how to clone a pattern in FL Studio, you will immediately notice my voice in the video. This is the very first video in which I do a voice-over. It’s an experiment to learn if you like this style of video. If you do, let me know and leave a comment down below. As you will also notice, the audio quality of the video is very poor. This has to do with the fact I’m using a very old and slow laptop. I brought it with me on my trip to Asia, where I’m currently residing. So please, forgive me. 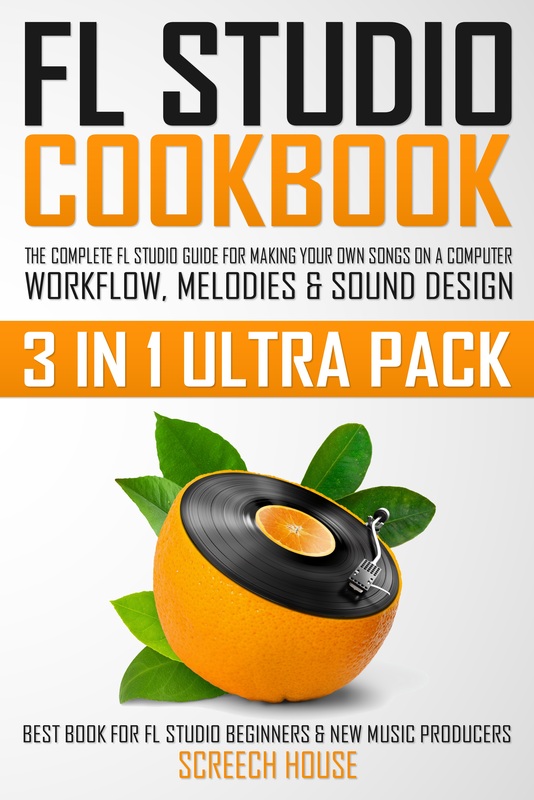 Anyways, the lesson for today is finding out how to copy patterns in FL Studio. For example, if you want to copy all the content of Pattern 1 into Pattern 2, there’s a simple trick you can use. 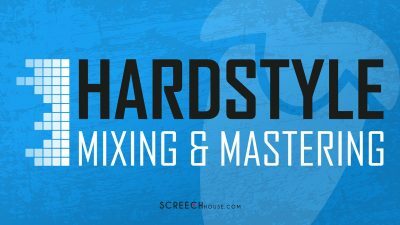 Just go to the Pattern you want to copy and then hoover over the Pattern Selector field close to the top of the FL Studio menu. Then, right-click on the Pattern Selector field and click “Clone”. The clone option will automatically copy all the content from your Pattern and paste it into the next one. 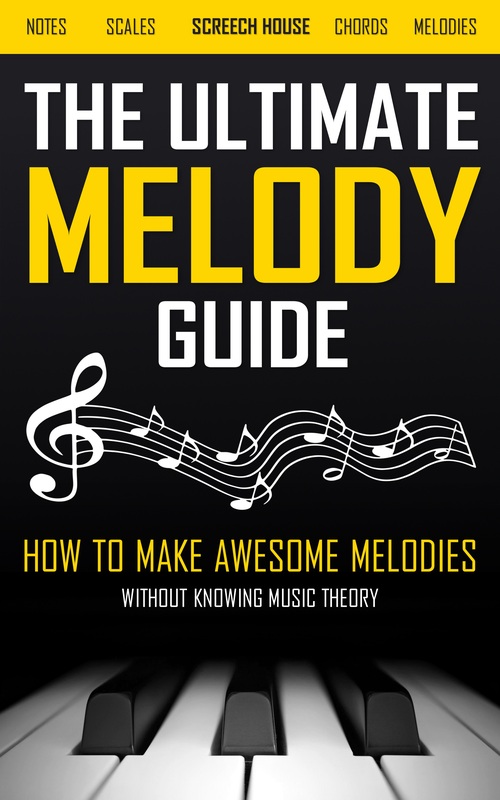 This will save you a lot of valuable time, especially when you have many instruments with rhythms and melodies in your Pattern. In the video I go into much more detail, so make sure to watch it till the end. 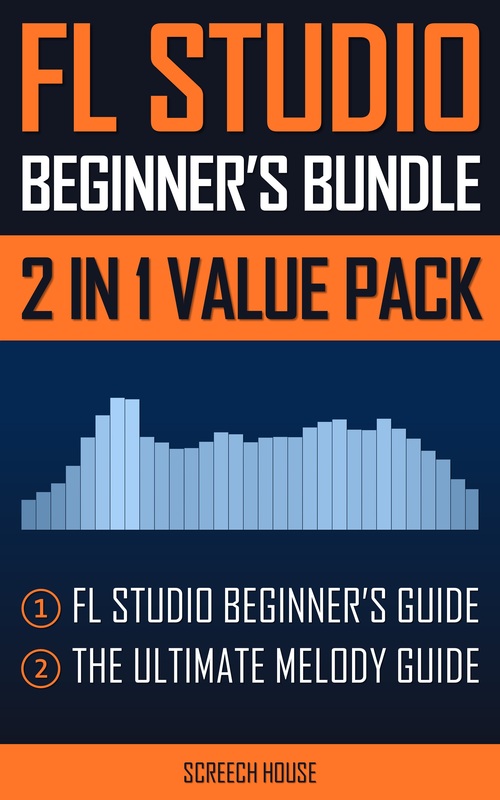 Nevertheless, when you’re a beginner, it’s important to understand the essential FL Studio basics first. 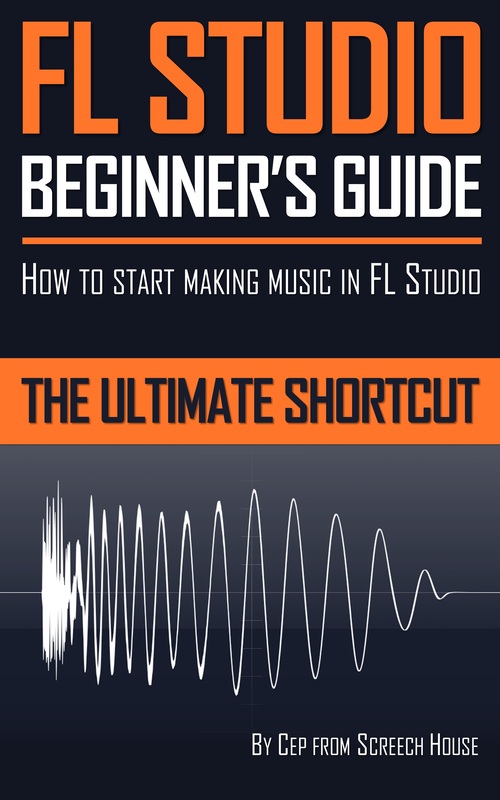 That’s why I’ve written the FL Studio Beginners Guide which you can download right now by clicking the link. 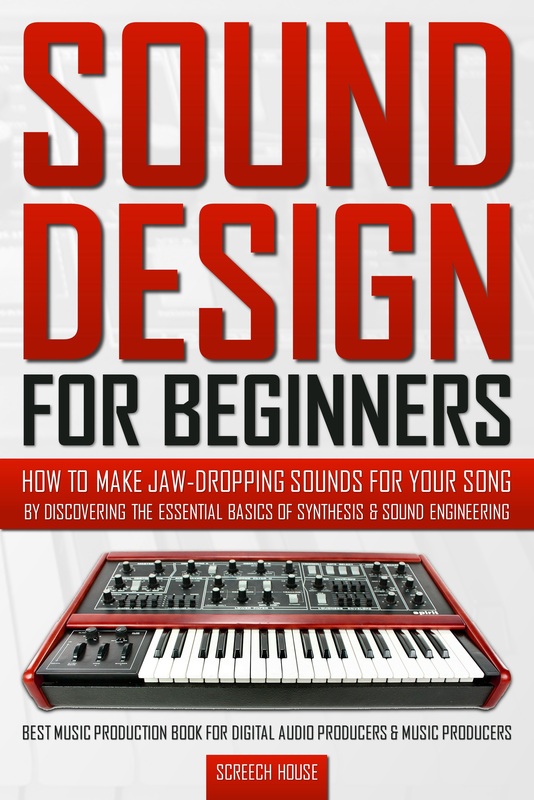 It’s the ultimate shortcut to help you make impressive music as quickly as possible. As for now, be sure to try out this option and leave a comment if you prefer this style of videos.